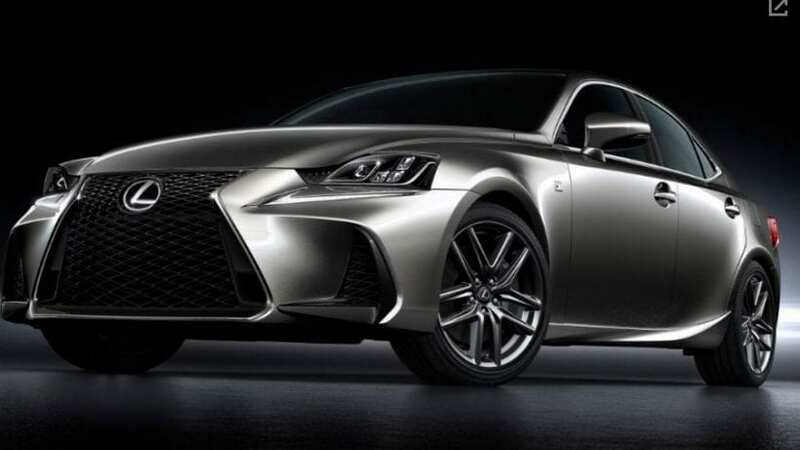 The current generation of Lexus IS was heavily influenced by Japanese new design madness. It debuted in 2013, and many haven’t been able to comprehend its stylistic approach till now, but everyone has to agree that same design philosophy makes it look incredibly fresh and that impression will last for a couple of more years for sure. Anyway, last year it was slightly redesigned, but luckily nobody tried to calm it down. We said luckily because whether you like it or not, it is special and unique and it makes things interesting in its segment. So, how does refreshed 2017 Lexus IS 200T stacks against its entry-level luxury competition. As we spoke about, Lexus hasn’t become afraid of its design madness, and it hasn’t softened its approach, as BMW did with the refresh of 7 Series in 2005 and Subaru with the mid-life redesign of Tribeca just two years after its debut. We have the new shape of headlights with full LED configuration, and famous spindle grille is slotted all the way down and more expressed, while side intakes are leaner and more aggressive. Turn signals kept their lunatic arrow type shape. At the back, tail lights have new layout and plastic covering lowest part of the bumper is revised losing bulging sharp lines, making it only spot where Lexus scaled down the game. Anyway, it still looks like the same bold, futuristic and berserk thing and it gives you the opportunity to stand out in the more conservative surrounding. The cabin is small, as with other premium rivals in this class, but some things as rear seats are decently usable, unlike the size of the trunk. Luxury part of it is well covered, materials are nice, and shape of it is intriguing. 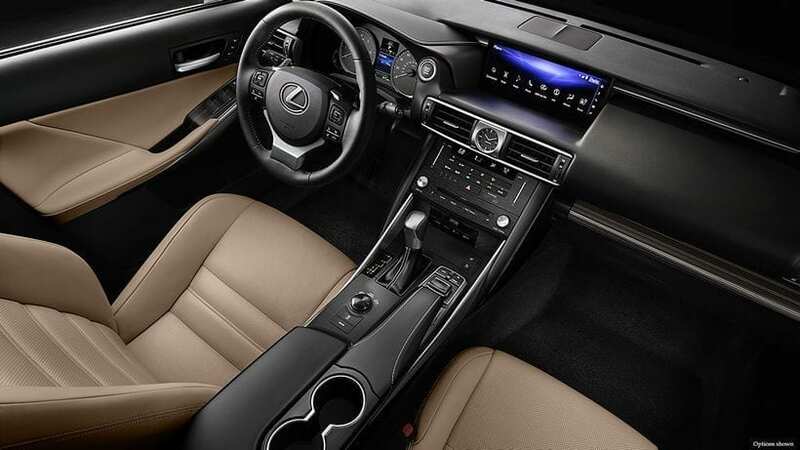 Instruments are digital, and if you go for F-Sport package, you’ll get gauges inspired by LFA. Besides that, you have a rich 10.3-inch screen at the center of the dash while it brings Lexus type of controller which is a thing that hasn’t been praised by anyone so far. The car comes with lots of standard equipment, but some, let’s say mandatory, things are missing like Apple CarPlay and Android Auto, which don’t even exist on the equipment list. 200T is a base thing, and it can prove quite enough for everybody. 2.0-liter turbocharged I4 petrol engine delivers 241 hp and 258 lb-ft of torque. That is about the same power as in BMW 330i or Mercedes C300, though it lags behind Cadillac ATS which from the same displacement delivers 276 hp. Yet, IS is substantially slower than any of them with an acceleration time of 7 seconds, while mentioned rivals settled between 5.5 and 6 seconds. The reason for this is mostly due to the fact that Lexus weighs over 200 pounds more from any of them. Also, 8-speed automatic is quite sluggish and tuned for efficiency more than performance, and that doesn’t change even if you go for the F-Sport trim. That is sad, especially because fuel consumption of 22 mpg city and 32 mpg highway is behind most of the rivals. As far driving joy goes, fortunately, IS is quite eager to corner and well balanced, which alleviates the sorrow about the weight and transmission. Its styling is so polarizing that that fact alone determines the answer to this question. 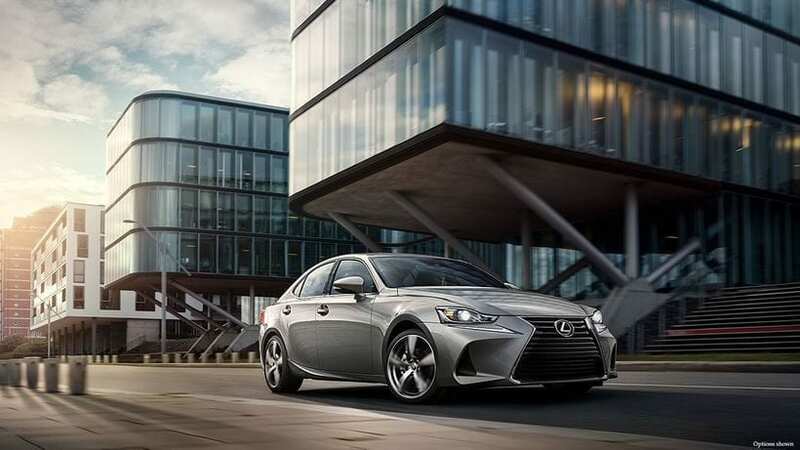 If the appearance of 2017 Lexus IS 200T hit the right buttons with you, then all other things coming in the package are just going to amuse you further. Starting price of $38k is not among the cheapest in the segment, but it is more than acceptable, and you’ll get proper luxury and decent driving dynamics with it, besides absurdly unique styling.